Learn how you can join the GHR Family! 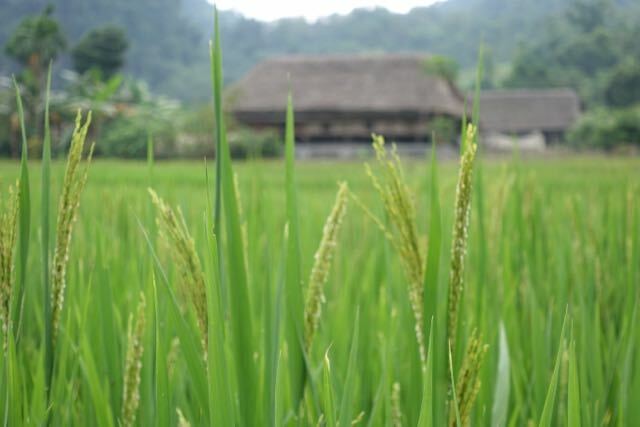 Help the H'Mong in Vietnam! 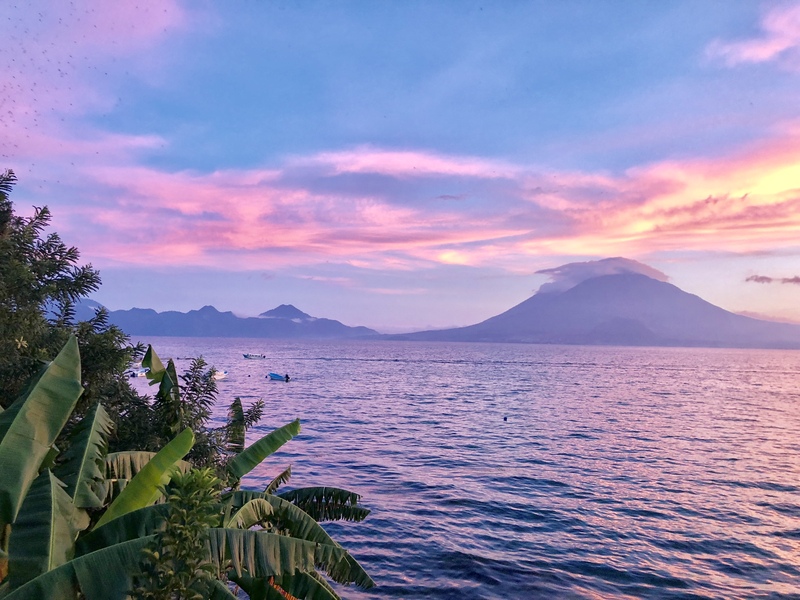 Join us in Beautiful Guatemala! Price reduction for our 7-day trips! Anyone can volunteer with GHR! From non-medical volunteers to students, to nurses and doctors, there are roles in our clinics for everyone. 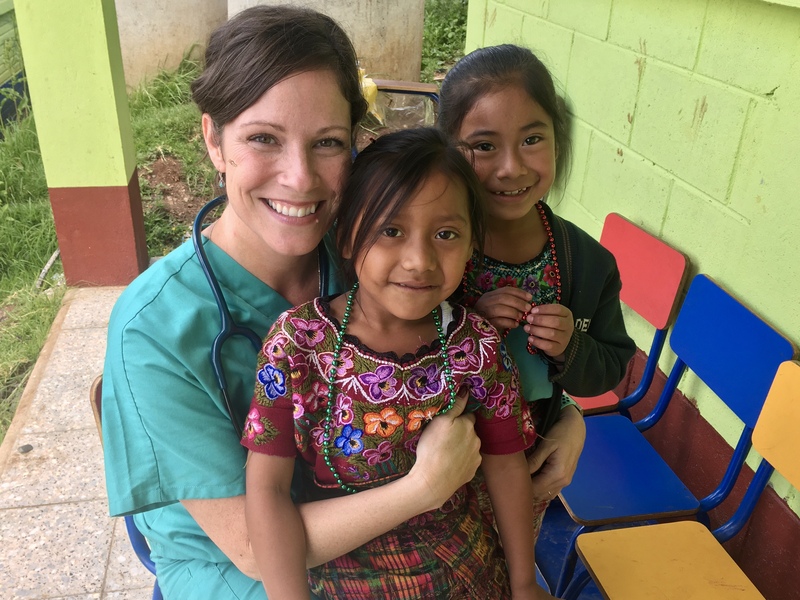 Students gain incredible educational opportunities, non-medical volunteers assist with educational programs, and our medical volunteers apply their skills to the field. 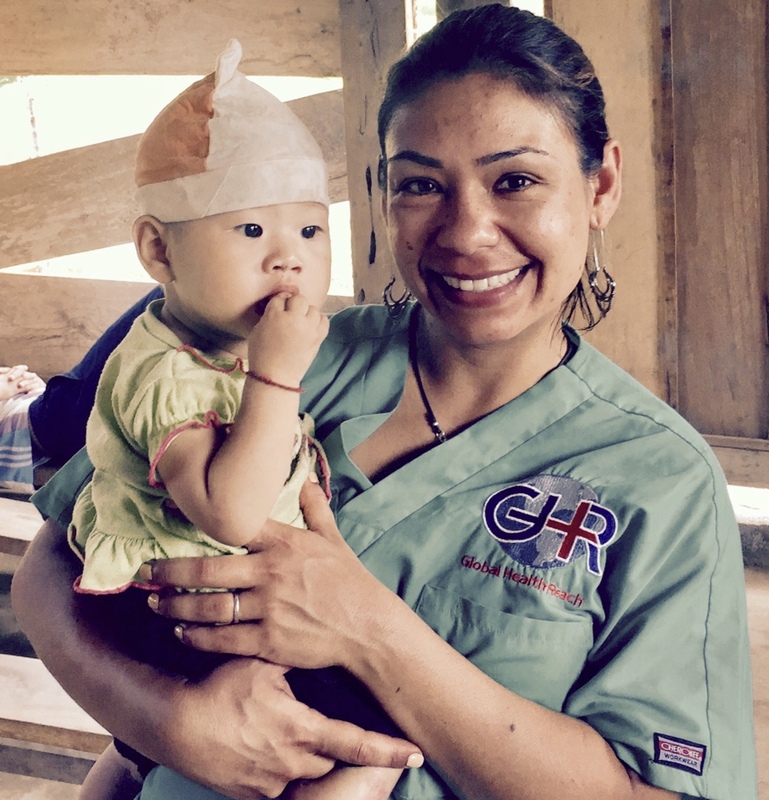 Click below to learn more about how you can join the GHR Family of Volunteers. Can’t attend a trip? Support GHR in other ways! 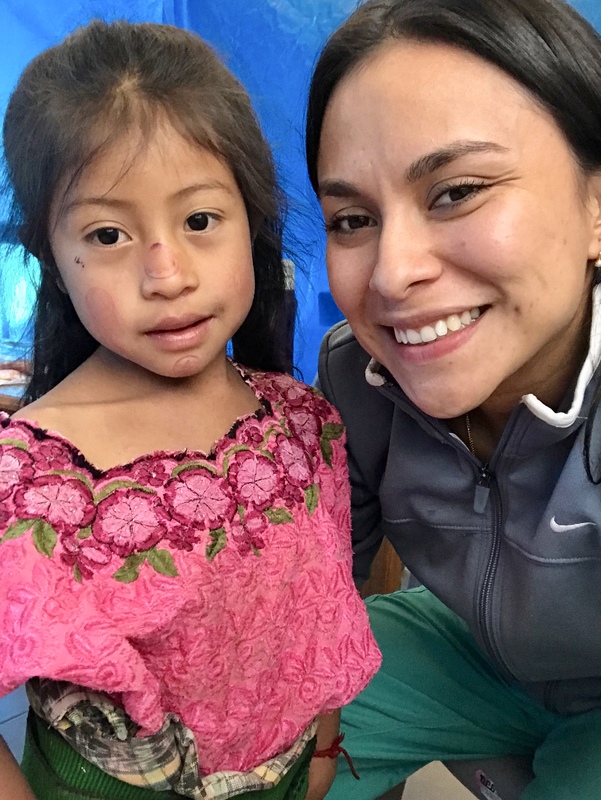 Global Health Reach is dedicated to applying at least 95% of all donations directly to program services. We rely on the generosity of donors and volunteers to improve the ‘global health’ in medically underserved communities around the world. You can now set up recurring monthly donations! Click here to learn more about making a tax-deductible donation. 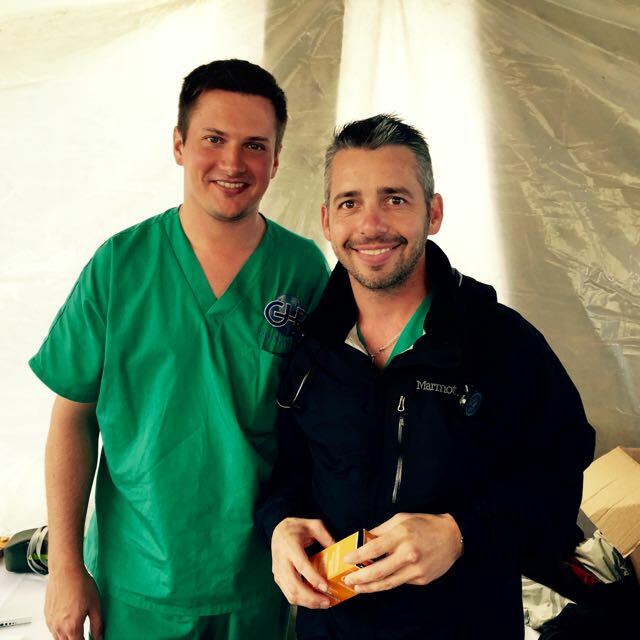 Have you ever gone on a medical mission trip and wondered what the long-term purpose was? What’s the point in providing healthcare if there’s no follow-up care? GHR’s focus is improving the long-term health of populations we partner with. We accomplish this goal by scheduling follow-up trips to each village every 3-6 months. 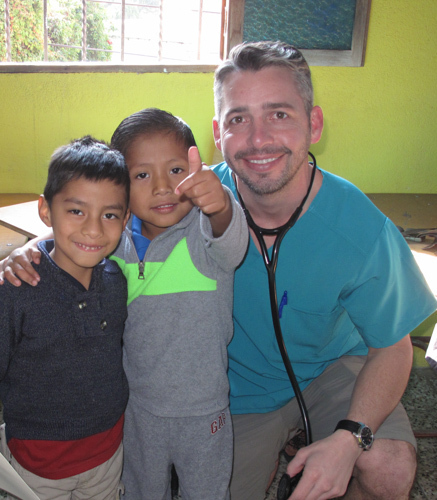 Click below to learn about our upcoming medical mission trips to Guatemala and Vietnam. Before sending a team to a developing nation, GHR meets with local leadership to understand the primary challenges of the population. This allows us to target the exact needs of the community and act as a trusted partner. GHR has an overarching commitment to providing transparency to both volunteers and donors. If you donate your time and money, you deserve to understand exactly where it is going. Take it from our Volunteers! We realize there are many other non-profit organizations out there, so don’t just take our word for it, take it from GHR Volunteers themselves! Click on the “Volunteer Testimonials” link under “Join a Team” to see some of the wonderful things our volunteers are saying. This trip was an oppurtinity of a lifetime. As a pre-medical student still in my undergraduate I got to experience hands on learning like I have never experienced before. I feel this medical mission will set me apart from the others applying. Not to add, this trip truly changed me as a person. I think Gandhi said it best when he said, ” The best way to find yourself is to lose yourself in the service of others.” GHR has truly become a family to me and I can not wait to return on another mission with them. Wow!! I cannot believe how fast the time has passed. The four days of clinic have been unbelievable. We treated hundreds of patients who greatly appreciated our help and eagerly await our return. 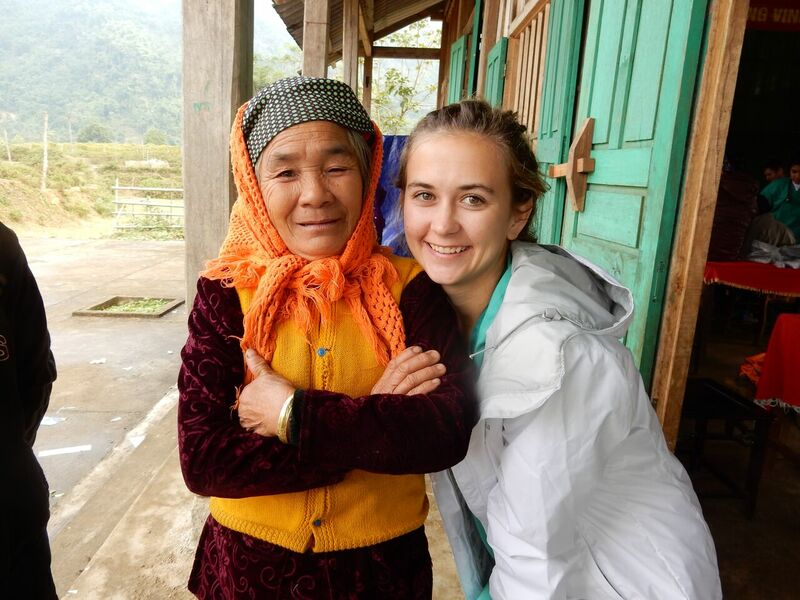 The scenery, culture, food and people of the Ha Giang region have truly touched the hearts of the GHR family. This entire trip has been an amazing and unpredictable adventure! I believe we’ve gained so much from this experience and am grateful to have had the opportunity to be apart of such a great team. I’m excited to see what the future holds for this region with the help of GHR and can’t wait to return for another GHR trip!. 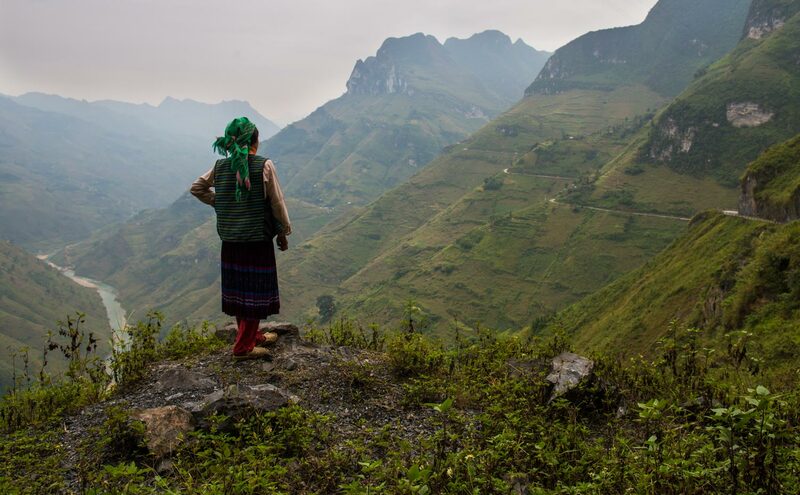 A morning filled with multi-cultural songs, Vietnamese coffee buzzes and colorful locales were a fanatic way to experience the H’Mong people and their beautiful northern, mountainous landscapes. Through the 4 days of clinic we have been able to really grow together as a team. 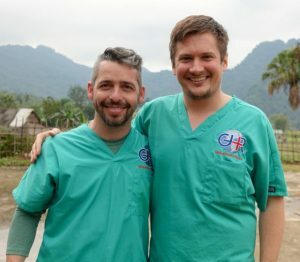 We have shared many laughs and great experiences all while accomplishing our goal of providing care to those in need in northern Vietnam. I can’t wait to do more trips with GHR and experience all this great organization has to offer. I knew I would appreciate the experience, but I had no idea I’d fall in love with it. The entire GHR team was fun, loving and caring. The locals from the communities we visited were just the same and beyond grateful. 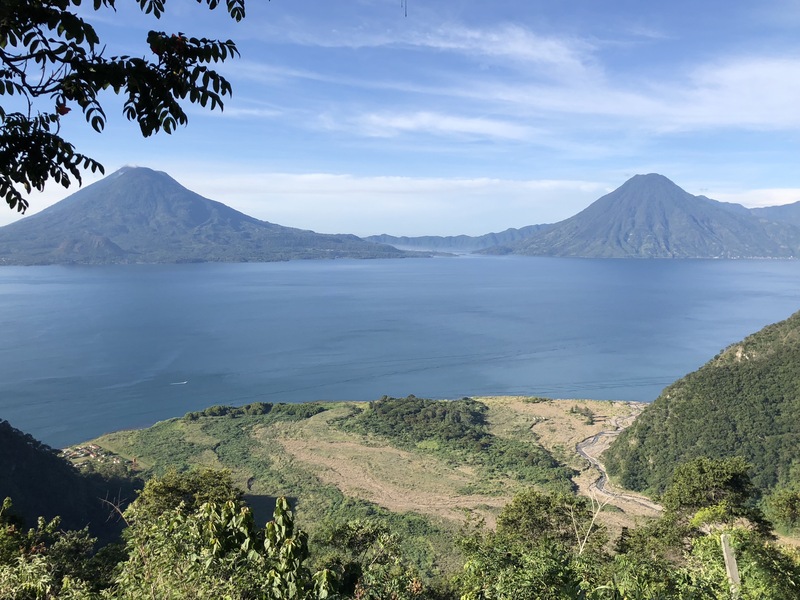 All these beautiful people fell into one precious piece of scenery called Guatemala. I realize that I must go back and I’ve discovered how I’ll be traveling from now on.